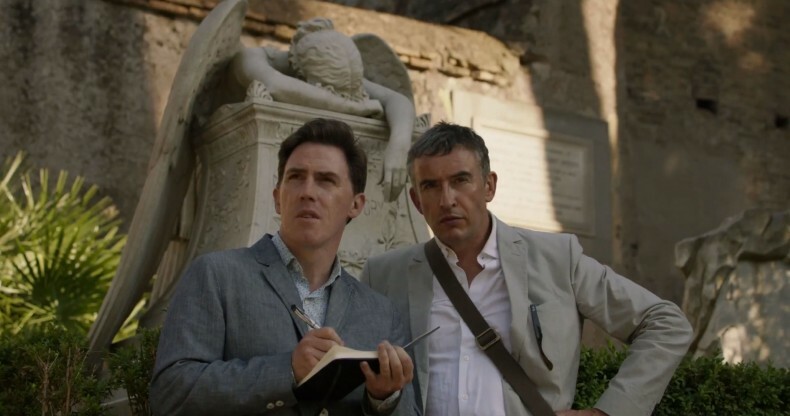 After their successful culinary tour through Northern England, The Observer rehires actors Steve Coogan and Rob Brydon for another round of food reviews, this time as they travel through the Italian countryside. From Camogli through Rome and Capri, Coogan and Brydon (playing semi-authentic versions of themselves) zip around Italy in a Mini Cooper to six stunning restaurants and four-star hotels as they become reacquainted over fine dining and a scathing competition of insults and impressions ensues. Like Michael Winterbottom’s original 2011 BBC Mini-Series “The Trip,” “Italy” was recut to feature length for distribution in the US. With the second series and film, Winterbottom beefs up his sequel with a bit of forward-moving momentum and shades of a functioning drama beyond the many witty and acerbic dialogue centerpieces. Coogan’s fictional son (Timothy Leach) joins the duo late in the film, and the Brydon character enters a brief affair with a crewwoman on a private boat (Rosie Fellner) and considers the ramifications of continuing it. That isn’t to say he’s taken Coogan and Brydon into an entirely different film. One of the best things about “Italy” is that it’s more of the same. The spectacular food, conversational comedy, and pop culture impressions (Michael Caine, Al Pacino, De Niro, and more) all return but are filtered through the universal concerns of two aging friends warily approaching reflection on what they’ve made of their lives. The primary mode of “The Trip to Italy,” though, is still conversation over plates of first class food. And like the original film, Winterbottom doesn’t dumb the references down, writing in rapid fire references that work as a trivia challenge to the audience. There’s a very present timeliness to it, too — an argument about who is more indistinguishable in “The Dark Knight Rises,” Christian Bale’s Batman or Tom Hardy’s Bane, gives way to talk on the utter failure of most movie sequels. These are 10+ minute dining scenes that Winterbottom rightfully has complete confidence in. He often cuts between only two different medium shots of the characters over an entire meal, and the takes can roll on for minutes at a time thanks to the undeniable chemistry between the leads and the improvisational spirit of their reluctant friendship. Coogan puts on a relentless attitude of disdain towards Brydon, but can’t help himself from cracking up when they dig into a particularly spot on impression. Quick glimpses of the food preparation and final dishes are thrown in, but there’s a disappointingly small emphasis placed on the actual food. 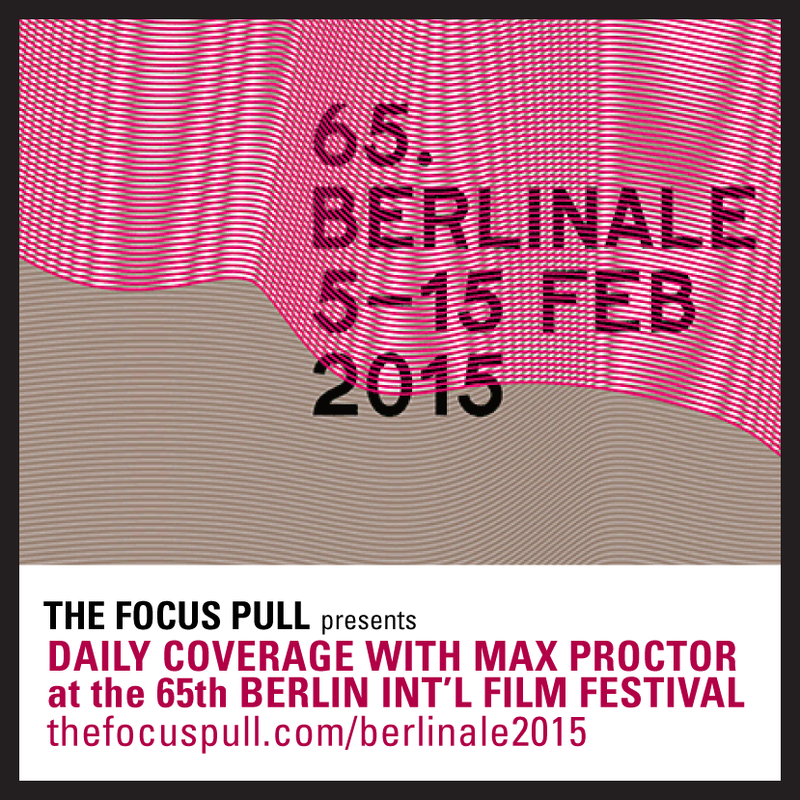 Still, if the film isn’t going to really be about the food, what it is about is effortlessly watchable. By way of a device to allow the duo to process certain feelings aloud, Winterbottom pens an excellent layer to the plot that has the two travelers using their time in Italy as an opportunity to trace the steps of Lord Byron and Percy Shelley. At this stage in their lives as famous performers, Coogan and Brydon are becoming interested in legacy, in how they’ll be remembered when they’re gone (Coogan mentions he’s already counting an eventual lifetime achievement award in his collection of BAFTAs). Romantics like Byron and Shelley are a great analogue with which to focus their concerns and aspirations for greatness. It’s all sort of snuck in, though, and while there’s rarely a moment not infused with a sardonic smile or crass joke, the cumulative effect is a film far more emotionally affecting than its predecessor.